They rank among the most amazing archaeological sites anywhere: walls and windows, towers and kivas, all tucked neatly into sandstone cliffs. More than 700 years ago, the Anasazi and Sinagua cultures of the Four Corners region called these cliff dwellings home. Warm and dry during the winter, the secluded pueblos may also have protected villagers from attacking enemies. Join us for a welcoming reception at the Doubletree Hotel in Tempe. We’ll visit the Heard Museum and explore the Hohokam platform mound complex at Pueblo Grande. We’ll also visit Park of the Canals where segments of Hohokam irrigation canals have been preserved. We’ll spend the evening in Tempe at the Doubletree Hotel. In the morning, we’ll visit the Deer Valley Rock Art Center. Later, we’ll tour Montezuma Castle and Tuzigoot National Monuments, both Southern Sinagua sites, as well as a few Conservancy preserves. We’ll then take a drive through scenic Oak Creek Canyon. We’ll spend the next two evenings at the Twin Arrows Navajo near Flagstaff. We’ll visit the Sinagua cliff dwellings at Walnut Canyon near Flagstaff. We’ll tour Homol’ovi State Park near Winslow. A proto-Hopi site, Homol’ovi is now a center of research for the late migration period of the Hopi from the 1200s to the late 1300s. 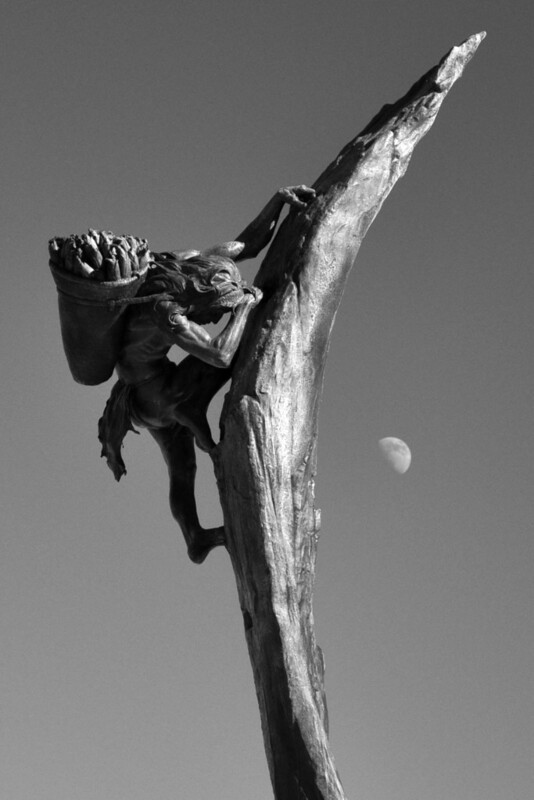 We’ll tour Second Mesa at Hopi and visit the Hopi Cultural Center. We’ll visit Ganado’s Hubbell Trading Post, the oldest operating trading post on the Navajo Nation We’ll spend the next two evenings at Thunderbird lodge at Canyon de Chelly. 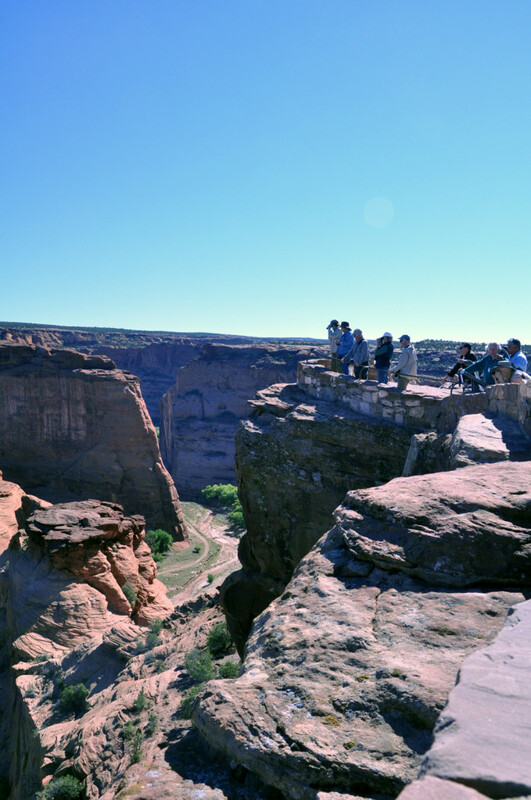 In the morning we’ll take a jeep tour of Canyon de Chelly. In the afternoon, we’ll tour the rim. 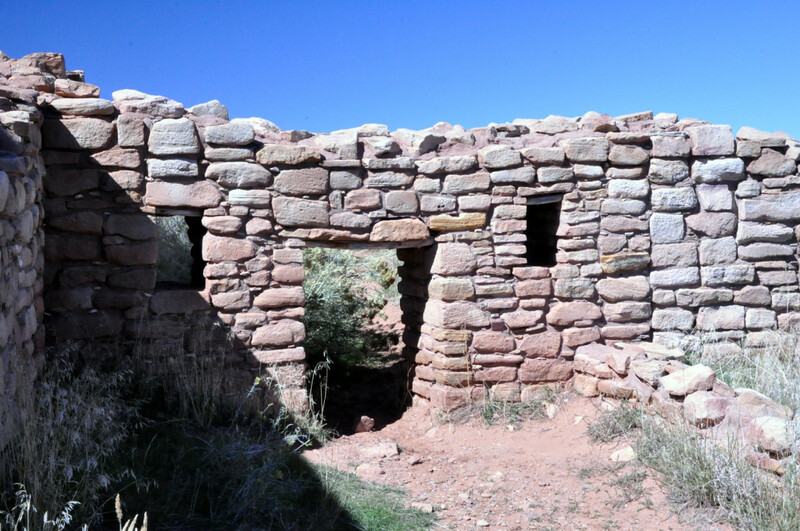 We’ll tour Lowry Ruin, part of Canyon of the Ancients National Monument, as well as the Conservancy’s Yellow Jacket and Boon Pueblos in the Montezuma Valley. We’ll spend the next two evenings at the Holiday Inn Express in Cortez, Colorado. 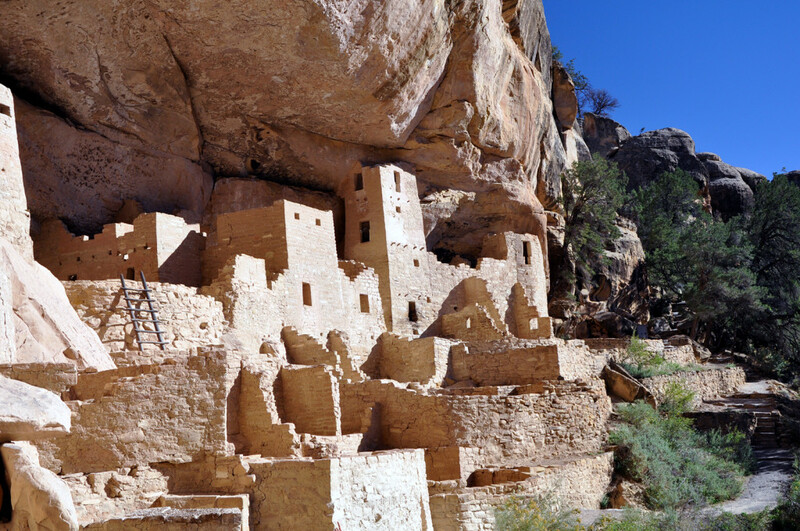 We’ll spend the day exploring the extensive cliff dwellings and mesa top communities at Mesa Verde, a World Heritage Site. 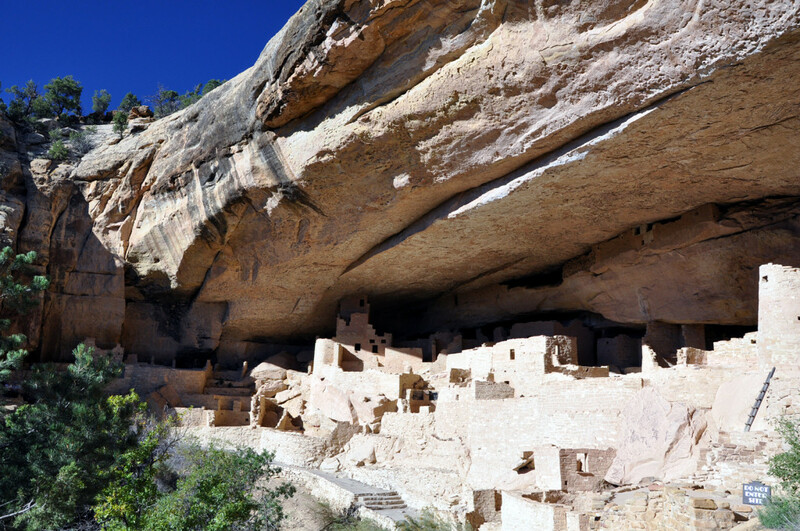 There are more than 4,500 known archaeological sites protected by the park, including 600 cliff dwellings that were inhabited from A.D. 600 to 1300. We’ll tour spectacular Monument Valley. 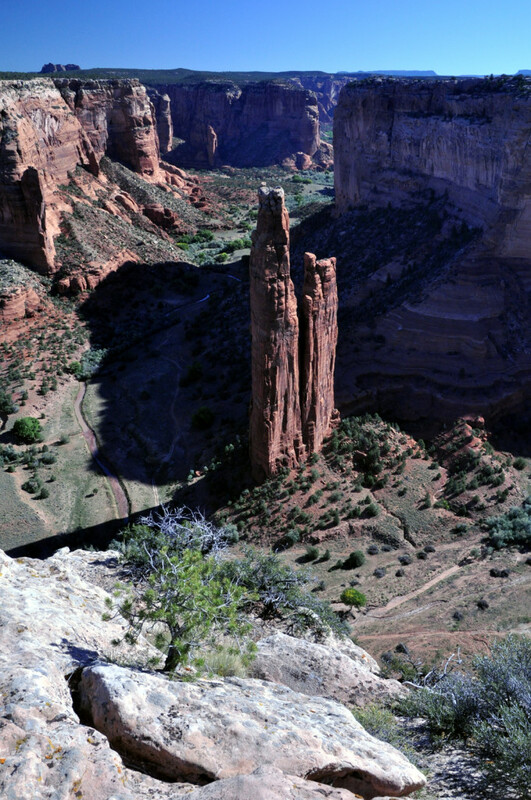 Then we’ll visit Navajo National Monument and get a view of Betatakin, a remote Kayenta Anasazi cliff dwelling. We’ll spend the evening at the Twin Arrows Navajo Casino and Resort near Flagstaff. We’ll explore Wupatki National Monument, a Sinagua site that also contains Hohokam and Anasazi features. We’ll then visit the Museum of Northern Arizona in Flagstaff that houses state of the art collections facilities for more than five million Native American artifacts. Evening at the Doubletree Hotel in Tempe. Cost includes first class hotel accommodations based on double occupancy (single supplement is $480), nine lunches, happy hours, expert Conservancy and special guides, admittance fees, tours and orientations, background reading, and surface travel via air-conditioned bus with restroom. Not included are meals other than lunches and travel to and from Phoenix. NOTE: The tour is at altitudes of up to 8,200 feet. People with heart or respiratory problems should consult their physician. People unaccustomed to higher altitudes sometimes experience fatigue and dizziness. A modest amount of walking is required. Some cliff dwellings are accessible only by ladders.